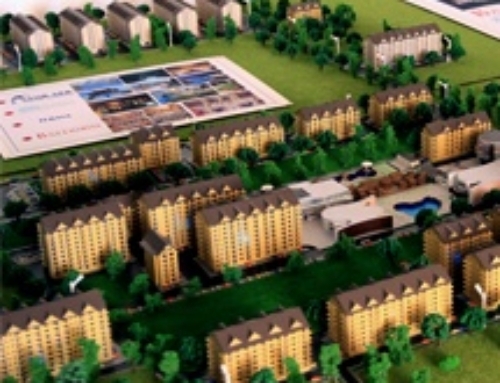 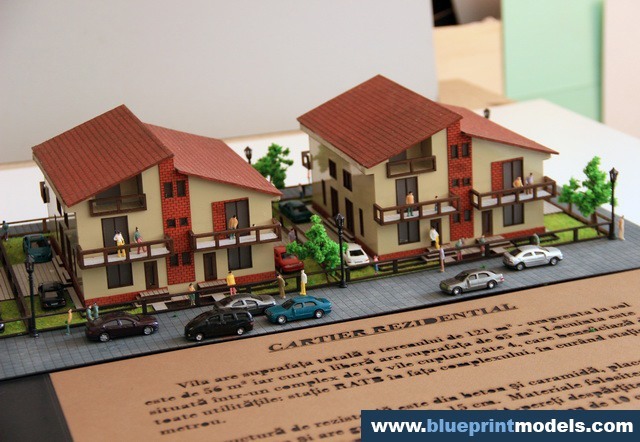 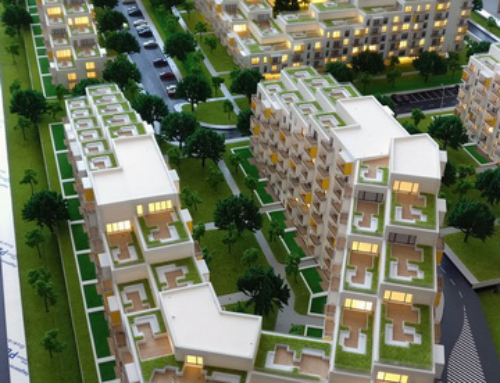 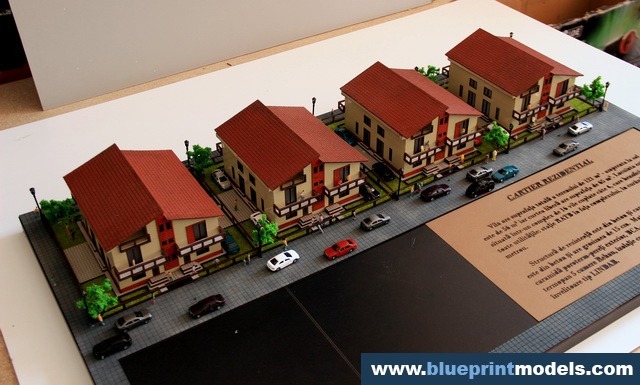 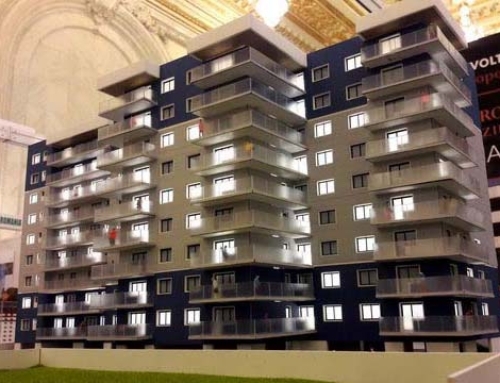 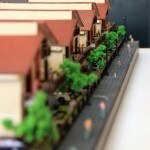 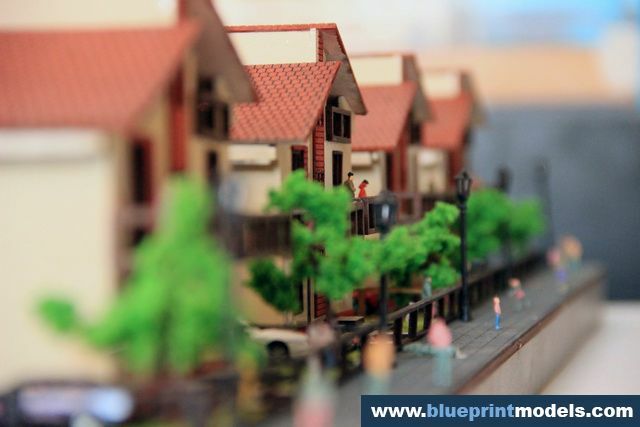 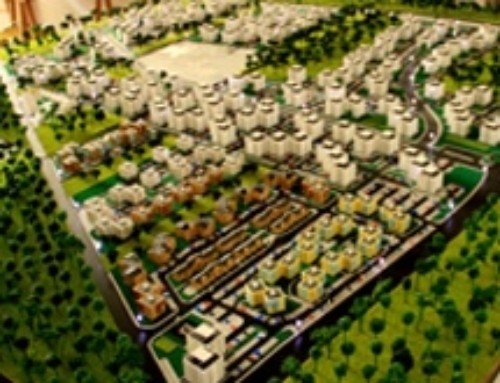 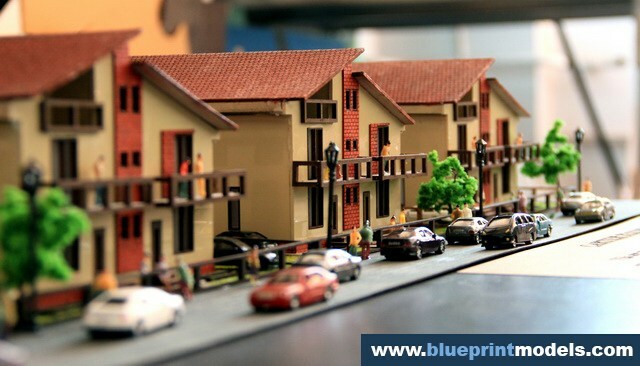 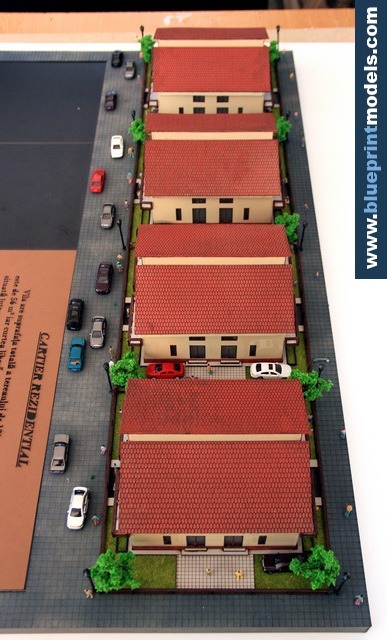 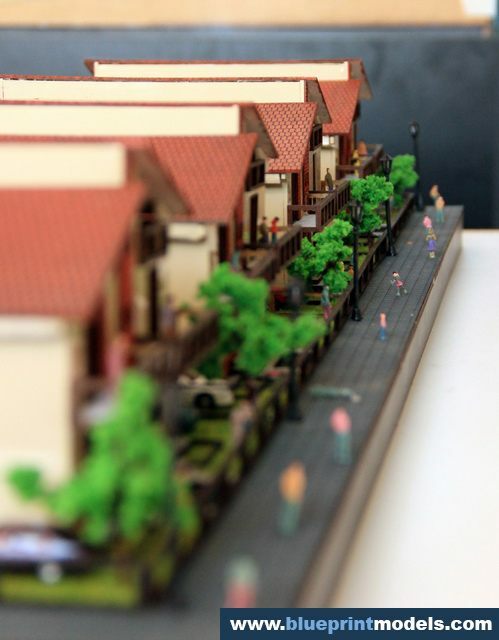 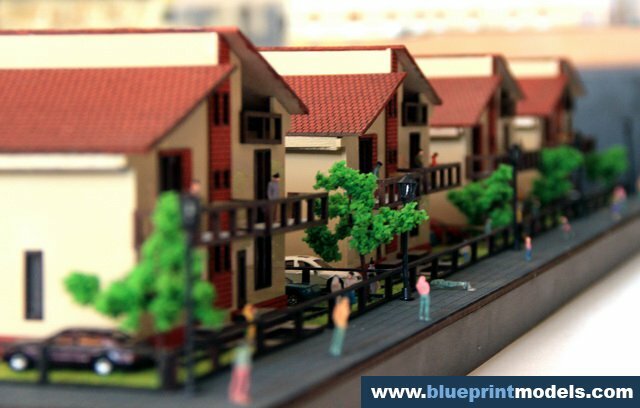 Commissioned for a real estate fair, this is a scale model of a villa district segment, which sharply renders the textures, nuances and atmosphere the finalized project will deliver. 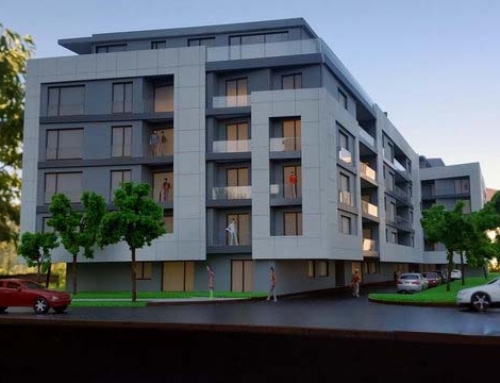 To this end, specific entourage elements (trees, people, cars, vegetation) were used, and special attention was paid to structural elements: roof details, façade finishes, window carpentry and balcony railings. 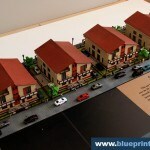 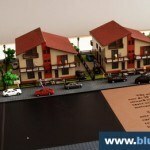 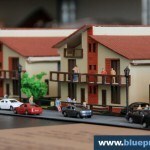 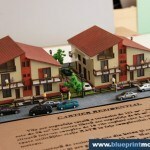 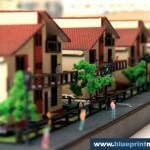 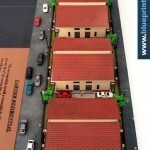 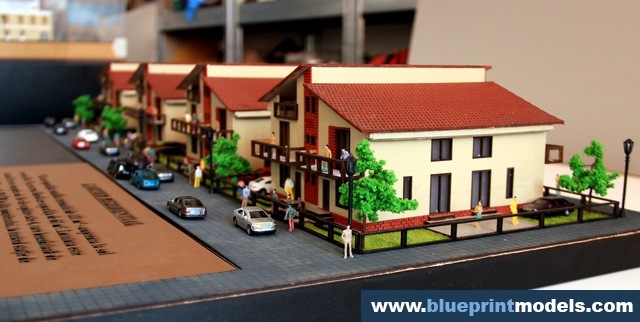 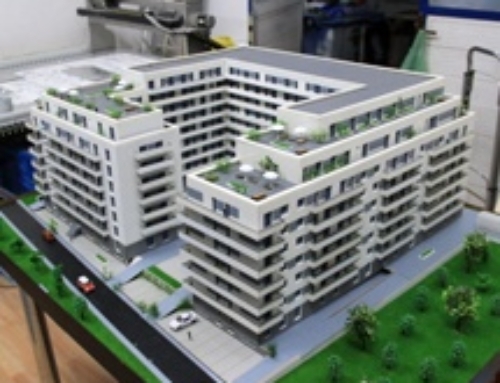 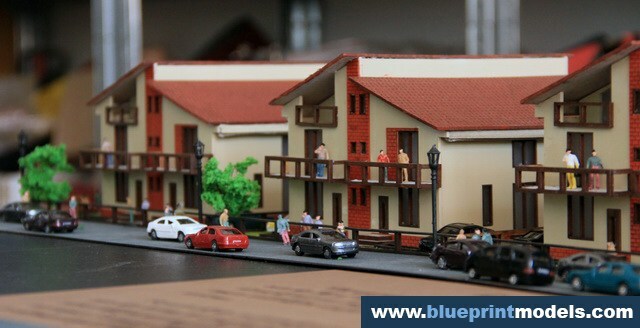 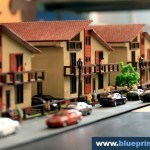 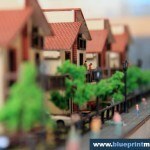 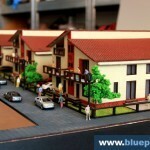 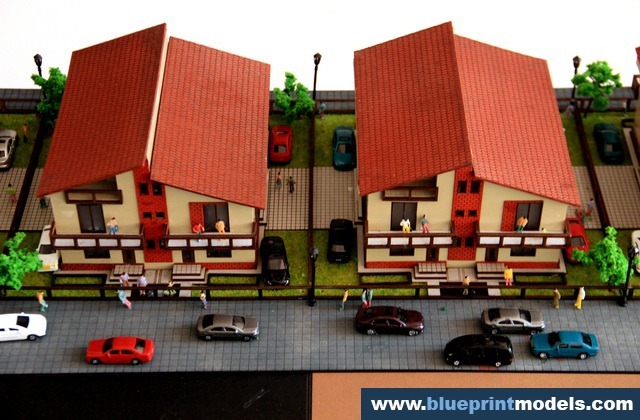 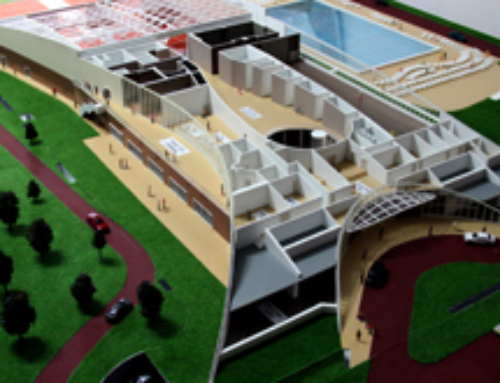 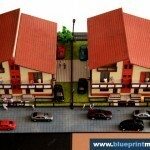 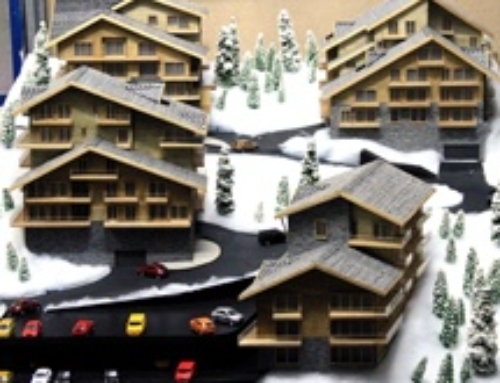 This type of scale model takes approximately 10 days to complete.